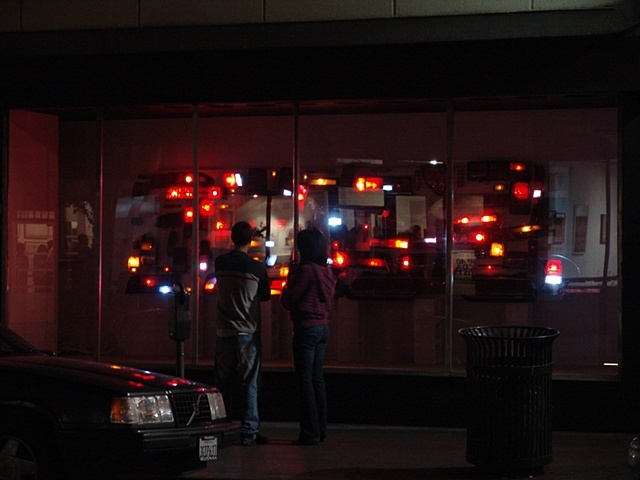 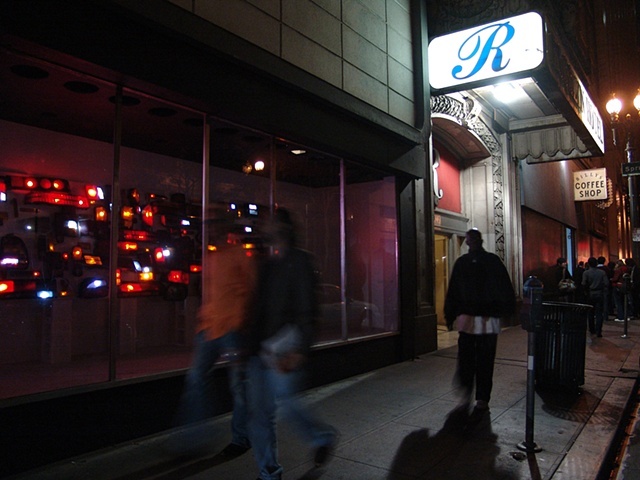 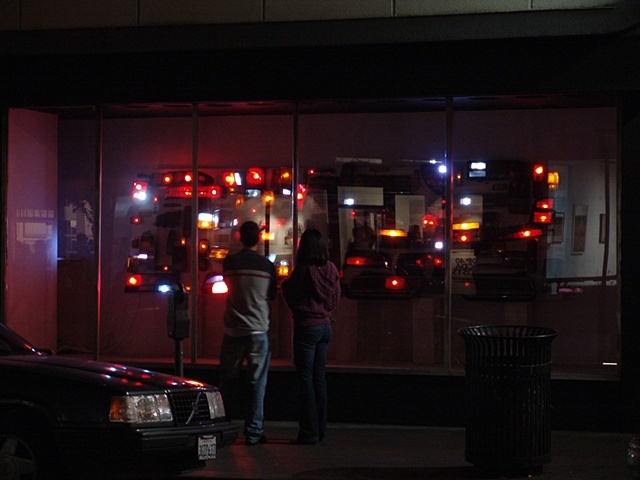 A site-specific light sculpture installed in the storefront windows of Bert Green Fine Art, 5th/Main Streets, downtown Los Angeles. 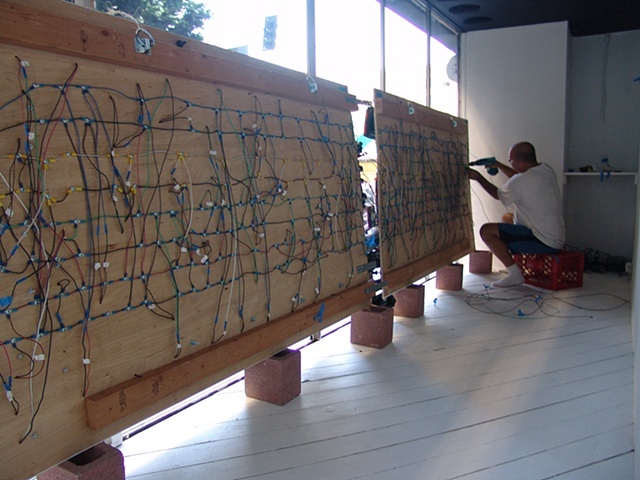 The piece was installed from October, 2006 to March, 2007. 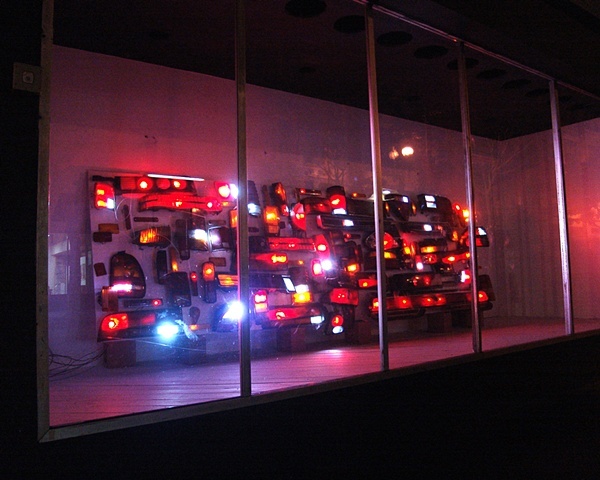 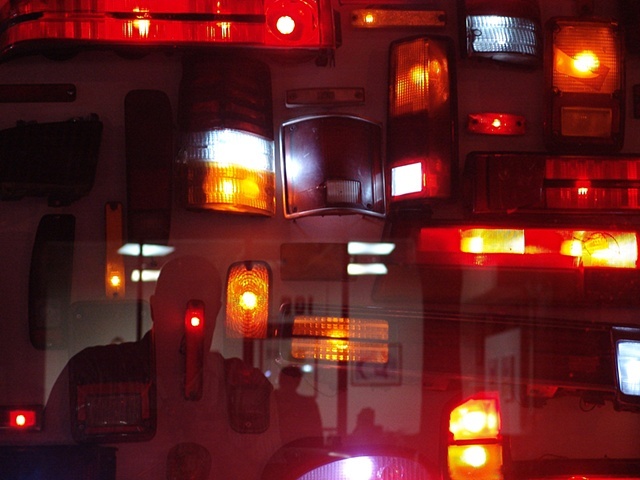 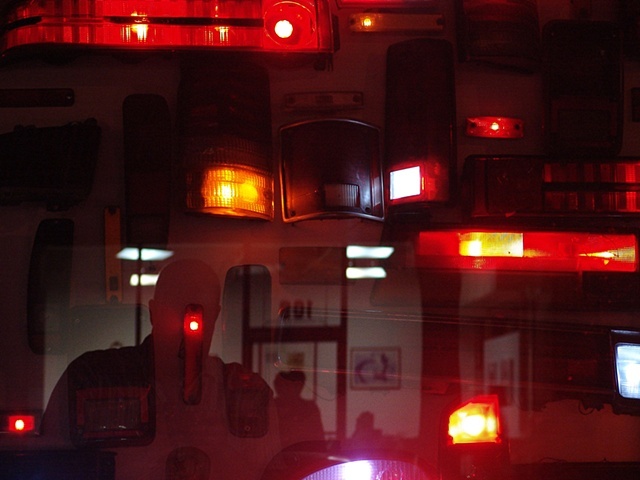 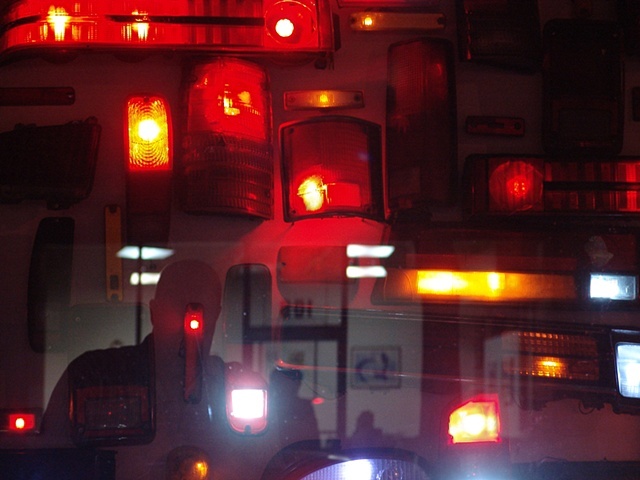 Salvaged tail lights and blinkers flashed in syncopated fashion on four uniquely timed tracks. 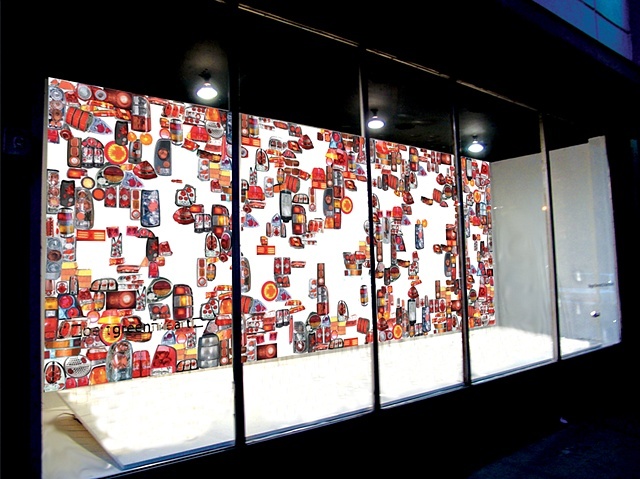 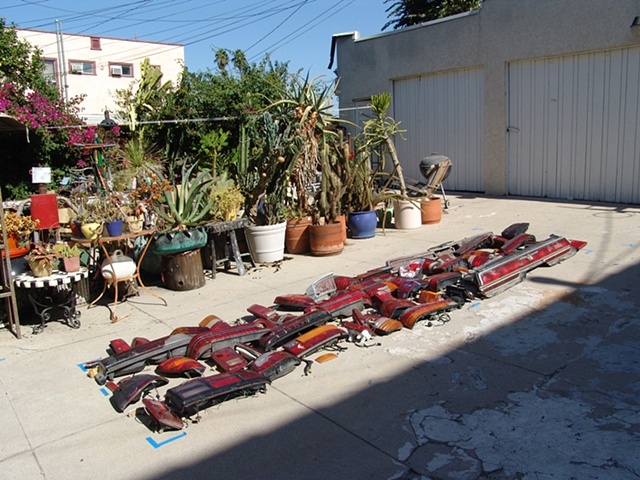 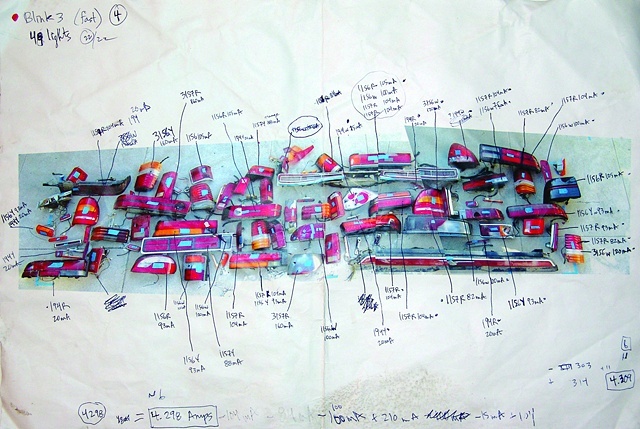 The piece explored allegory and the use of everyday materials as strategies for critically addressing the shifting demographics of the neighborhood due to gentrification.